Mauro Remiddi, aka Porcelain Raft, has announced details of his debut LP, Strange Weekend, as well as dropping new track, "Put Me to Sleep". "Mauro has been really involved with our album and my Oupa stuff over the last year and a half. We've toured with him in America and Europe and he made videos for Yuck's 'The Base Of A Dream Is Empty' and Yu(c)k/Oupa's 'Weakend'. He's a really special songwriter, musician and artist and I feel really proud of what he's achieved so far with his songs, live shows and now this new record." "Put Me to Sleep", isn't quite as outrageously emotive and stirring as "Tip of Your Tongue" but it definitely hits all the right spots. In simple, It's how pop music should be. You can listen below. Strange Weekend will be out through Secretly Canadian on January 24 and you can grab a free download of this latest track over at Porcelain Raft's Facebook. 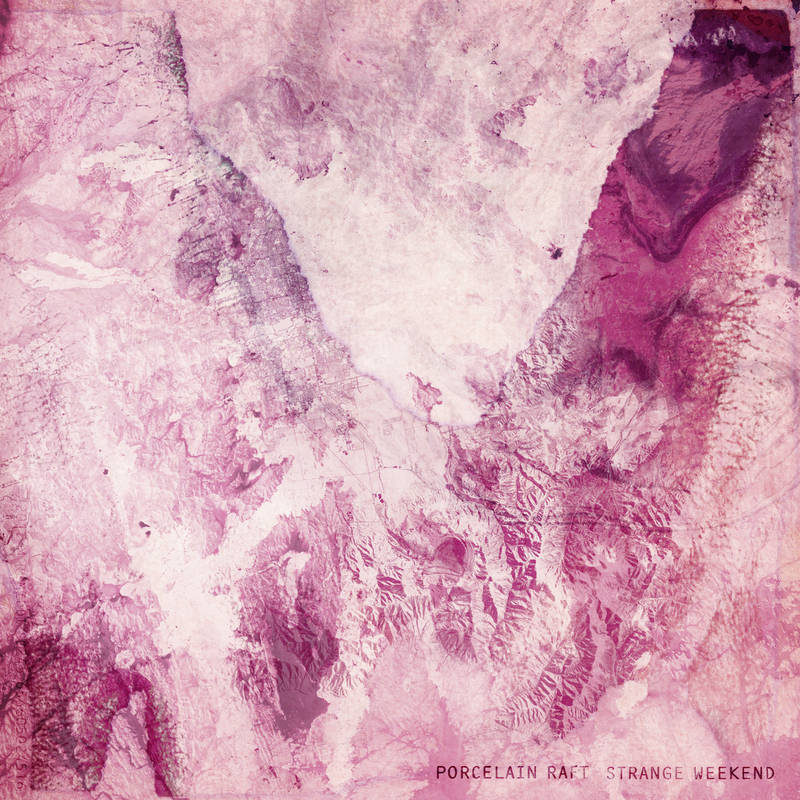 Put Me To Sleep from Porcelain Raft on Vimeo.